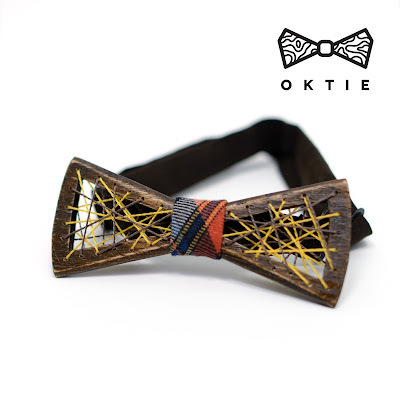 We do not use any kind of mass production and machine work. 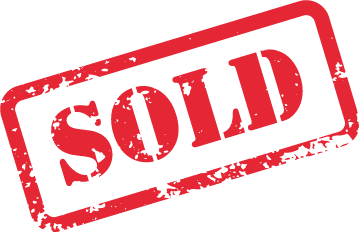 All phases of production are made by people!!! 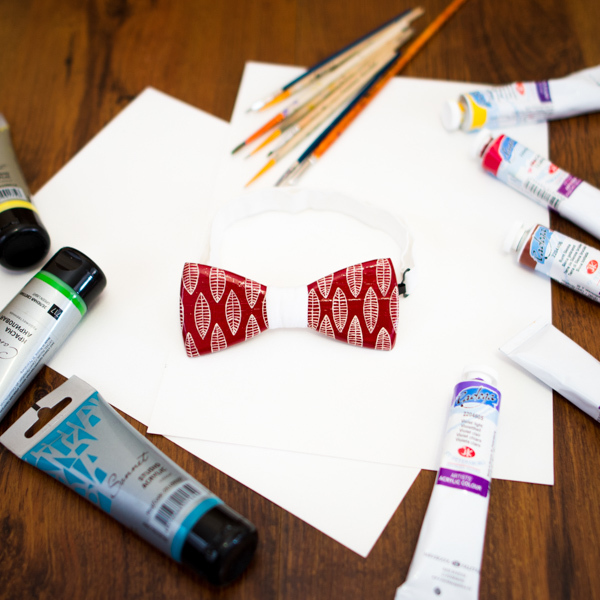 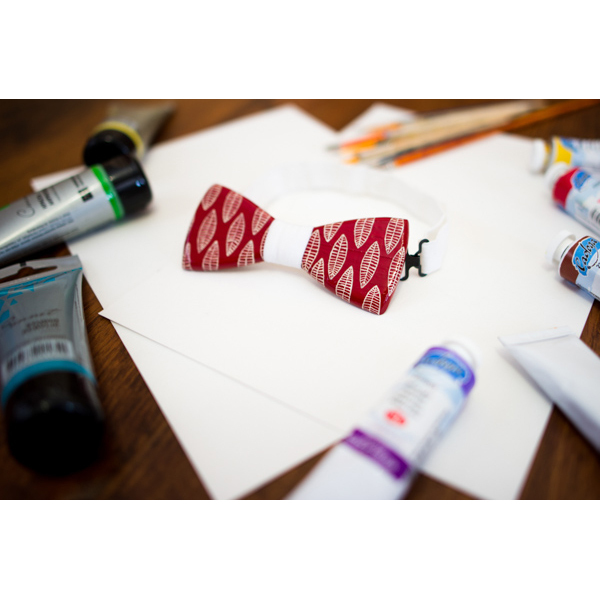 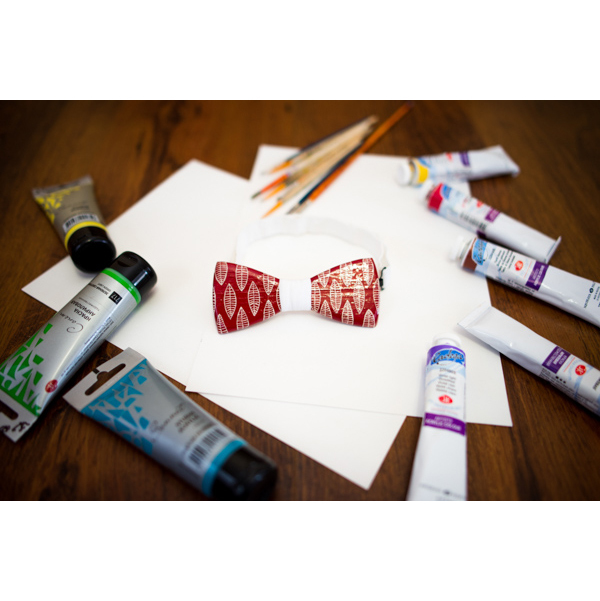 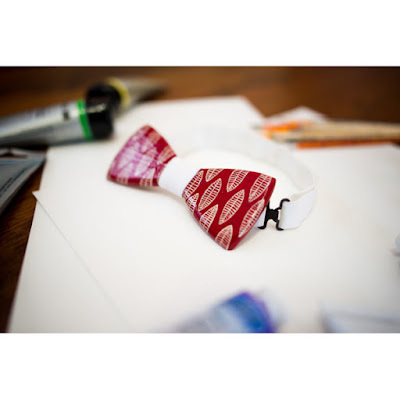 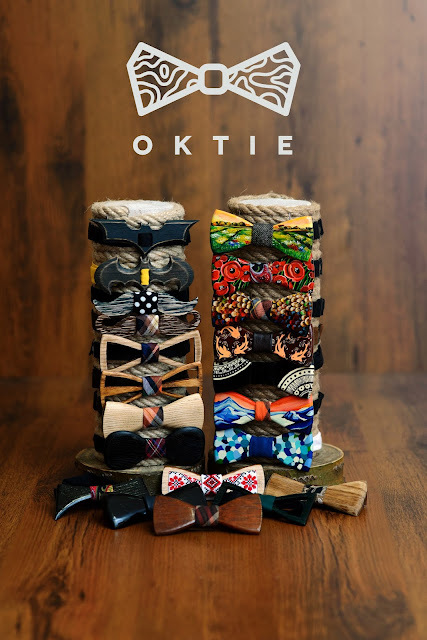 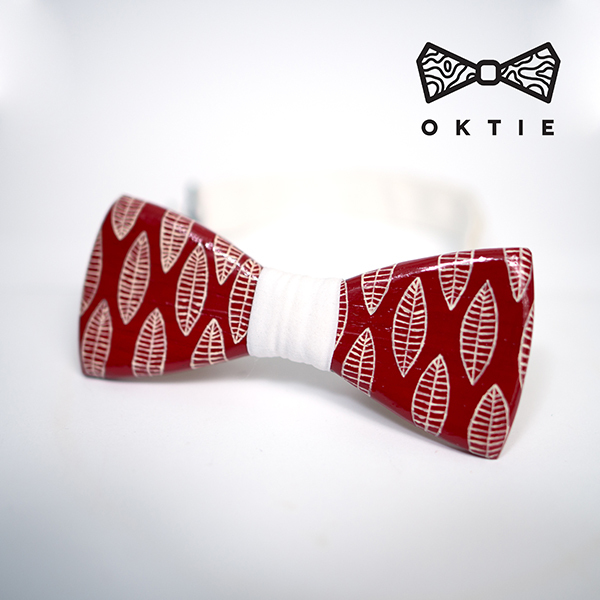 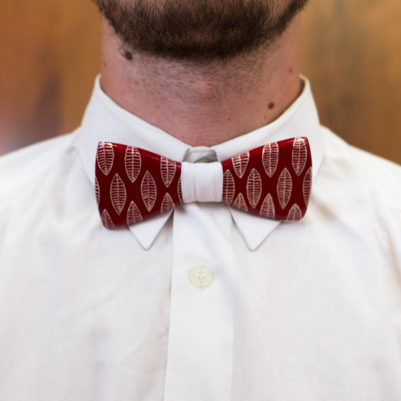 Each bow tie is 100% Hand made.